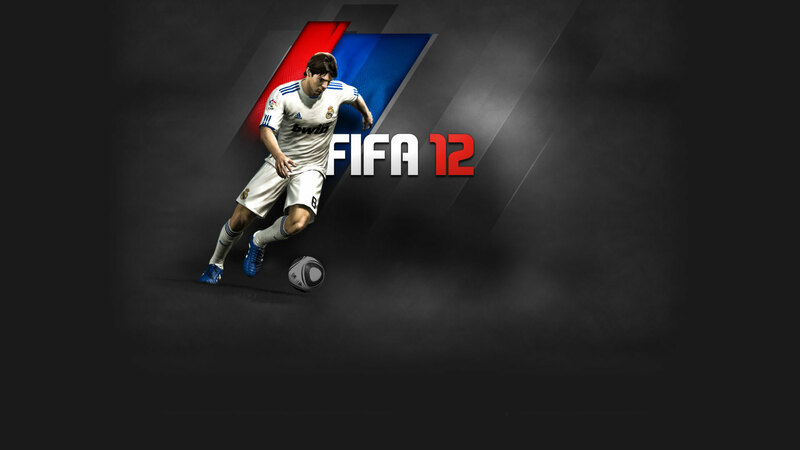 Fifa 12 is the 19th Fifa game and will become available in later September (30th). 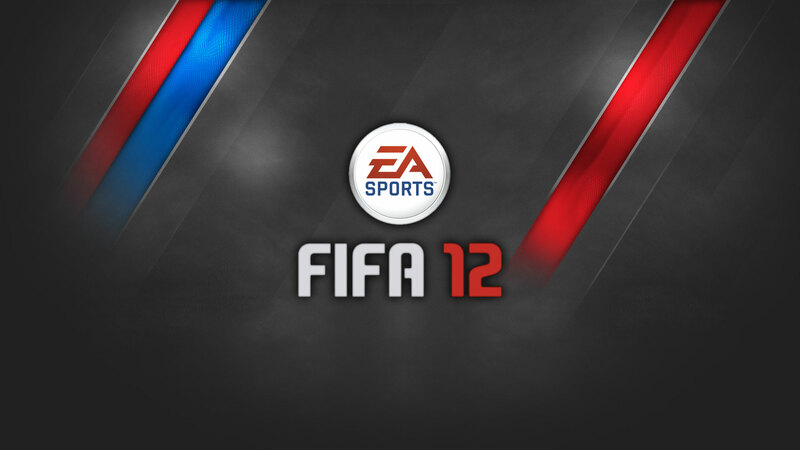 Here are two of the Fifa 12 wallpapers. Either download the wallpapers individually by using the download links or download the Fifa theme.